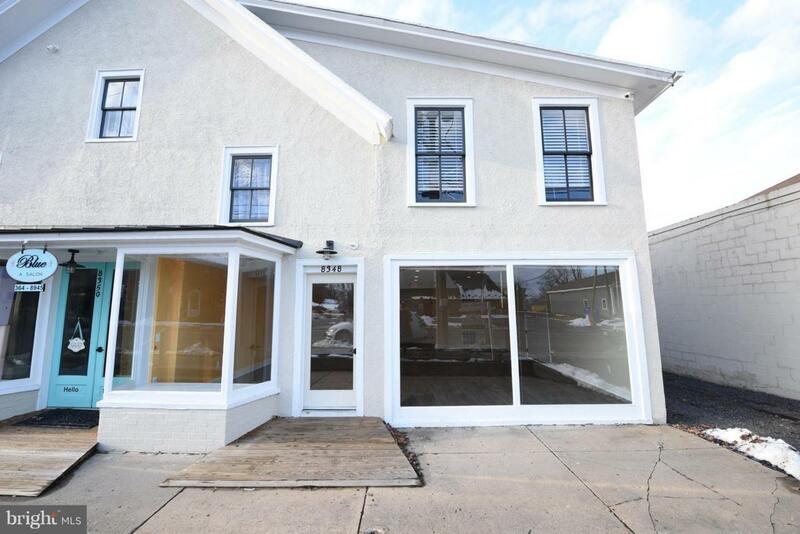 First Floor Main Street location available in Historic Marshall. Acceptable uses can be Retail Sales, Business Services, Personal Services, Office, and Eating Place. With 950 SF of an open floor plan there are many possibilities. Previous tenants was a specialty grocery store and sandwich shop. Includes a single ADA bathroom, three wash sinks, walk-in storage room. Tenant is responsible for own electric account plus the NNN shared expenses.